The perfect pair of curtains can really complete the look of any room. 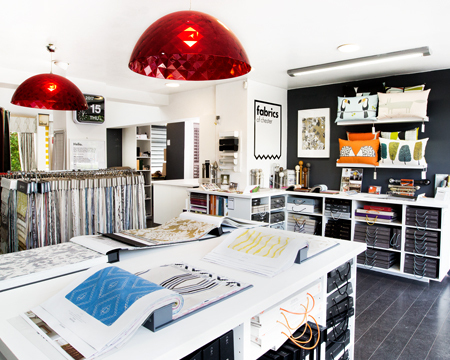 If you visit our showroom in Prestwich, you'll be able to appreciate our extensive range of styles, colours and accessories. 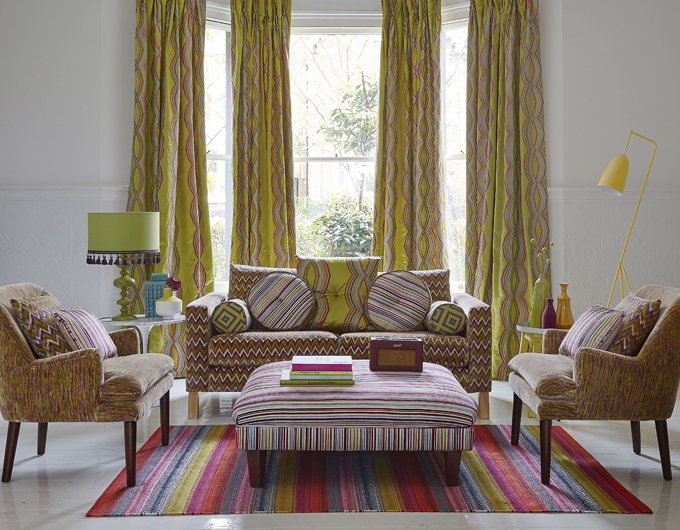 So whether you're looking for something opulent, floral, minimalist or bright, we'll have the fabric you're looking for. 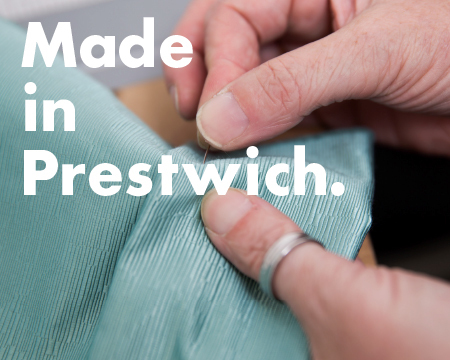 What’s more, at Fabrics of Chester, we measure, we make and we fit - so all your needs are taken care of under one roof!